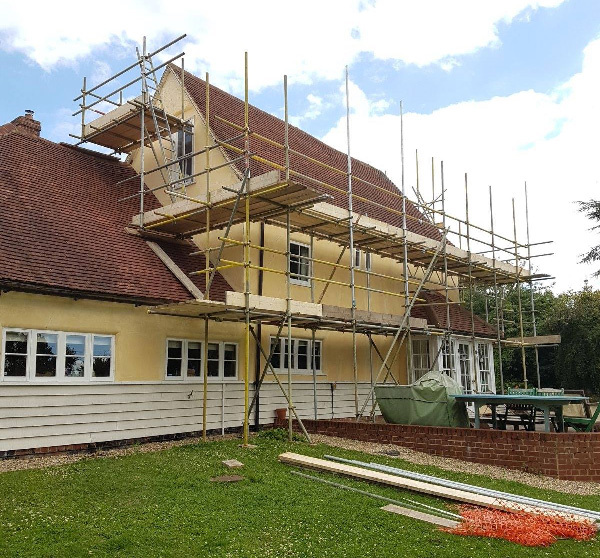 Emmerson Critchley Ltd, which has operations in Suffolk and Cambridgeshire, supplies scaffolding for hire throughout East Anglia. 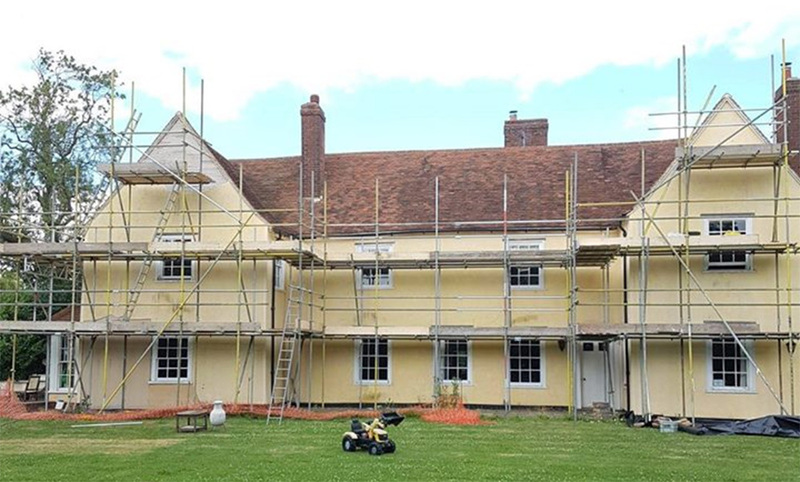 Our rates are competitive and we offer a friendly, flexible and reliable service – handling every aspect from delivering, putting up, dismantling and removing the scaffolding from site. Furthermore, our team works quickly and efficiently and is always polite, tidy, professional, approachable and well presented on-site. We offer high quality and all purpose scaffolding for all sizes of domestic, commercial and industrial project – from the provision of small access towers right through to scaffolding for full scale sites. We successfully manage all logistics to ensure that scaffolding arrives on-site on time and is collected promptly and in line with the agreed schedule. 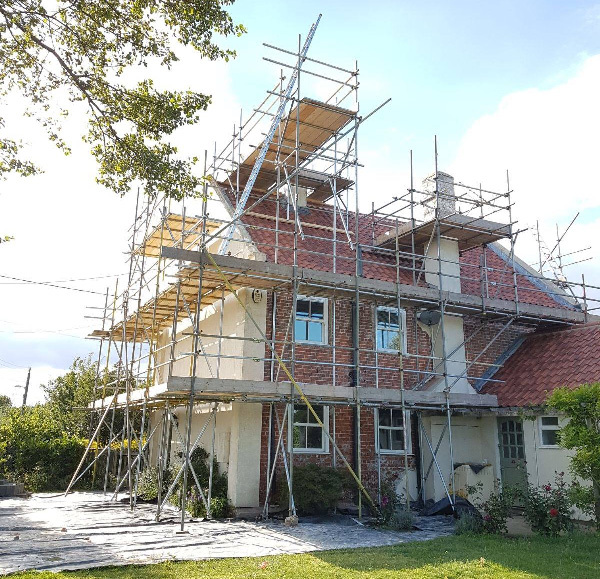 Emmerson Critchley Ltd is a professional firm and has all the relevant insurances and vehicle qualifications in support of the provision of a comprehensive scaffolding service. We use the highest quality equipment, which is routinely inspected and our firm is also a member of the CIOB (Chartered Institute of Building) and the CSCS (Construction Skills Certification Scheme).